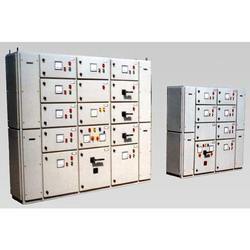 We are prominent Suppliers of all kinds of control panel. 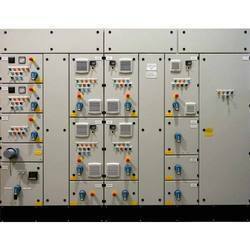 Here, we are able to provide clients with different range like C & R Panel, Distribution Board, Motor Control Centre, Power Control Panel and Motor Control. Our product gives high output and is durable. Providing these with best price, our product can be customized according to the needs of the clients. We design our product under strictly quality control as per defined industry standards. We are manufacturer, trader & service provider of ht panels, ht panel, lt & ht panel, electrical transformers, transformer repair services & industrial transformers. 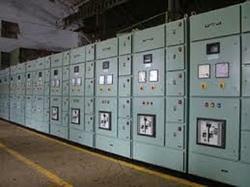 Medium Voltage Switchgears are the primary devices that help in stabilising the unsteady flow of power. ... 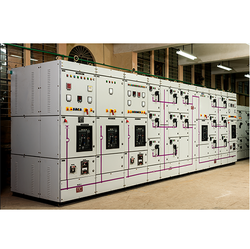 The range of medium voltage switchgear is engineered to operate between 3 kV to 36 kV of power and are optimum for motor protection. We bring forth the extensive range of LT Panel (Low Tension Distribution Board), designed using advanced technology and skilled engineers. 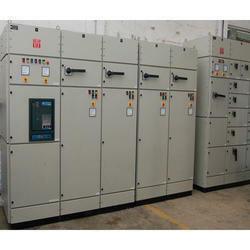 Usage/Application contain rows of circuit breakers and other distribution equipment. As an ace supplier of Low Voltage Switchboards, we have marked our name very strongly in the market. Catering to the varied demands of the market. We are offering a wide range of LT Distribution System. 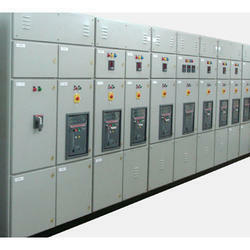 Low Voltage Distribution Panels. Low voltage distribution panels resemble vertical switchboards and are composed of vertical panels, usually open on the top, bottom and rear. They typically contain rows of circuit breakers and other distribution equipment. We offer a wide variety of C & R panel which is flat, often vertical, area where control or monitoring instruments are displayed. They are found in factories to monitor and control machines or production lines. We ensure that these panels are offered to customers as per latest technology, thus providing in these robust construction and longer service life standards. 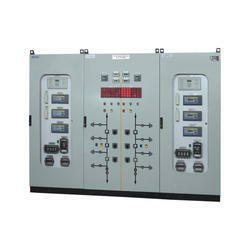 We have with us HT Power Distribution Panel of both the HT and LT variety. 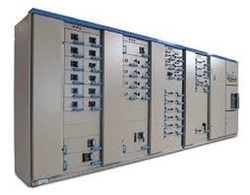 These power distribution panels are primarily used to distribute direct current or DC power supply from a single source to other devices. 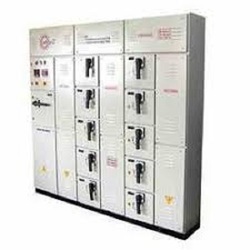 These power systems serve as safety devices and are valuable for connecting and controlling various motors and instruments. Basically used in industries these find applications even in shopping malls. We bring these to you at cost effective prices. We are engaged in manufacturing and supplying a wide range of Distribution Switch Boards. These are extensively used to distribute an electrical power feed into different circuits. Our Distribution Switchboards are manufactured using top quality components and in accordance with international industrial standards. Further, we offer our devices in various technical specifications and at very affordable rates. Our company is an established name in manufacturing power control systems which are provided with complete modular construction. These have standardized verticals & feeder sizes with bolted partition trays & mounting plates. It provides ease of maintenance & replacement and the SMC supports for bus bar system. Our products are of simple design with special attention provided to ensure ease of installation and maintenance. These also comprise standard tooling for punching on doors and bus bars. Our clients count on us and we do not disappoint our clients. 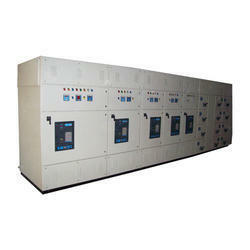 We are offering our clients a wide variety of motor control centre of high quality. Our product is of latest technology and easy to install and maintain. Our product is reliable and durable and can also be provided with different modes and in compact structure finish. Further, their availability at competitive prices also makes these highly demanded in the market. The MSEDCL is installing the digital energy meter for industrial consumers having load 20 HP and above, which has the provision of showing the PF and insisting to maintain the average power factor above 0.90 for LT and HT consumers. For maintaining the power factor according to the load factor, proper capacity of capacitors is to be connected. The value of capacitors to be connected will vary with respect to load and its existing PF. There are two ways to maintain PF- • Fixing of capacitor at the load end permanently or at the mains. Generally which is recommended for the fixed load like pumps, fans etc. and it is not possible for the load which has variations in the load and PF. • • The power factor can be maintained by installing Automatic Power Factor Control Panel (APFC Panel) EEPSIT Automatic Power Factor Control PanelAPFC Panel has microcontroller based programmable controller which switches the capacitor banks of suitable capacity automatically in multiple stages by directly reading the reactive load (RKVA) which works in the principle of VAR sensing tends to maintain the PF to 0.99 Lag. The capacitor banks may be selected in number of stages as 4/6/8 according to the load pattern. Install APFC Panel to avoid penalties and enjoy the benefits automatically. A control panel is a flat, often vertical, area where control or monitoring instruments are displayed. They are found in factories to monitor and control machines or production lines and in places such as nuclear power plants, ships, aircraft and mainframe computers. Older control panels are most often equipped with push buttons and analog instruments, whereas today in many cases touchscreens are used for monitoring and control purposes. Application To distribute electricity to various electronic devices and distribution board. Low Tension Panels. Low Tension Panels are electrical distribution board crafted to distribute electricity to various electronic devices and distribution board. The mechanism of the LT panel is such that it receives power from generator or transformer and distributes the same though it's working. 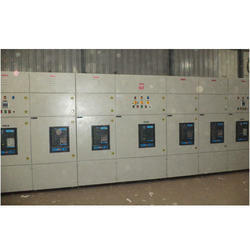 We are offering a wide range of Three Phase Control Panel to the clients. 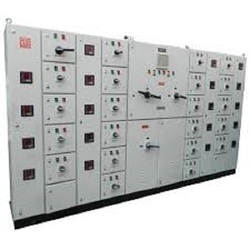 Our company is widely acclaimed in the field of manufacture, export, trade, service, whole sell and supply of superior quality Switch gear Panels all over the market. These are good for safeguarding electrical equipment. These panels are widely used in various industries and commercial establishments. 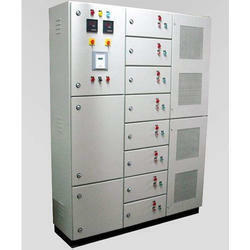 Our switch gear panels are very reliable and demanded highly in electrical and electronics industries. We apply our expert knowledge and high grade material from reliable vendors for making these panels. These panels are offered in various shapes, sizes and specifications as per the requirements of our customers. Apart from this, these panels are available easily in market at economical prices.